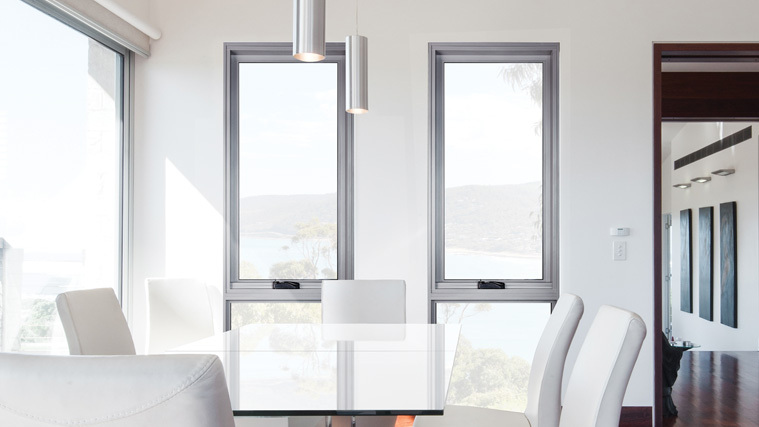 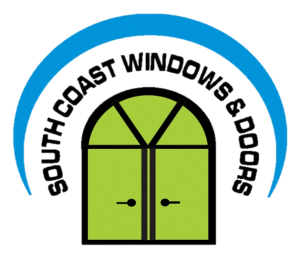 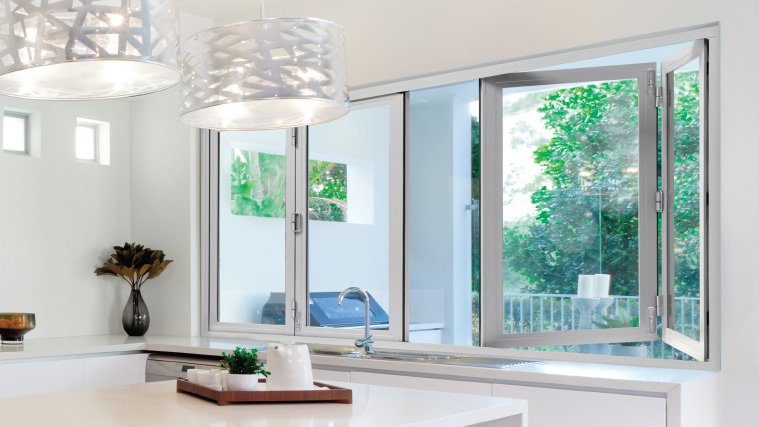 South Coast Windows & Doors custom makes all of its doors and windows to ensure the correct fit, functionality and quality. 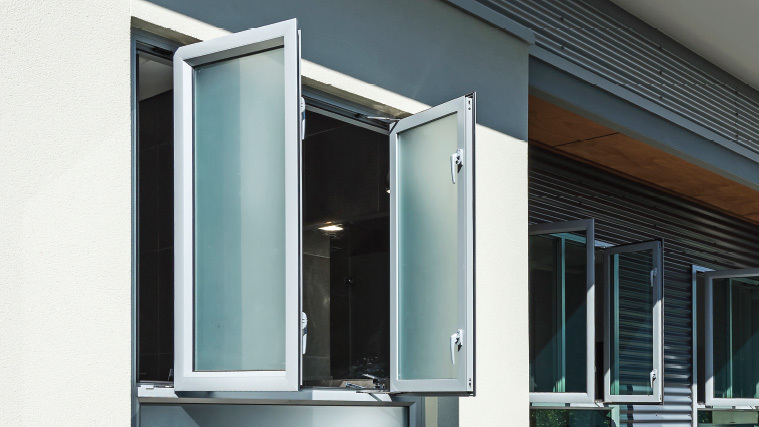 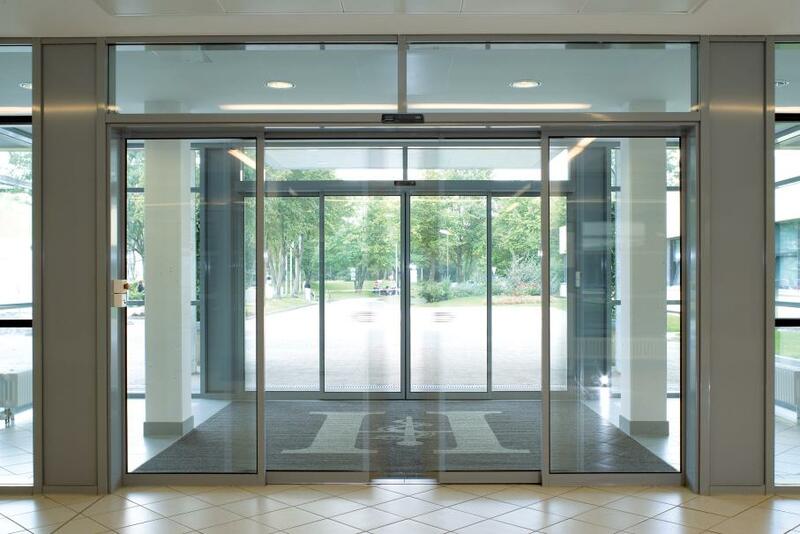 Our commercial windows & doors can be double or single glazed, use float, toughened, laminated or energy efficient glass and are available in clear, obscure, tinted or patterned glass. 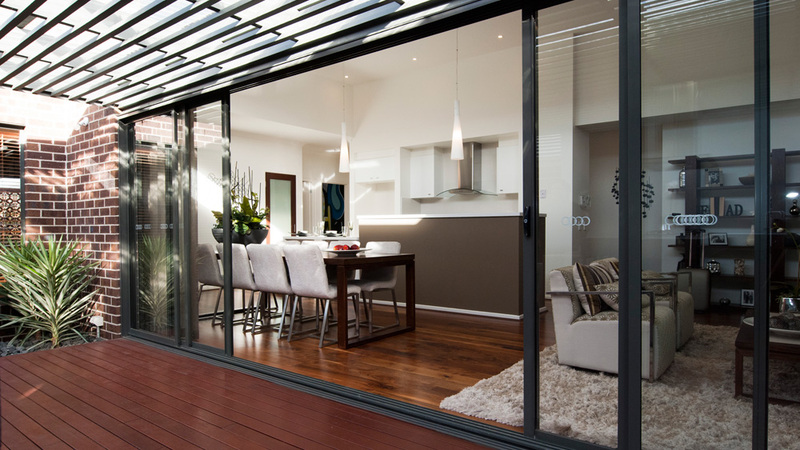 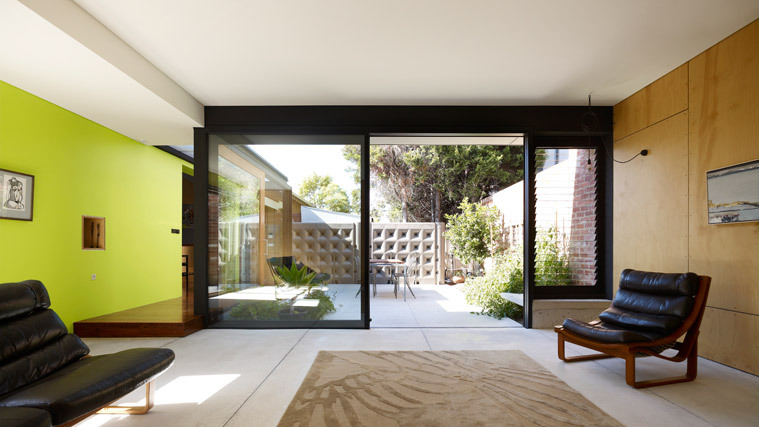 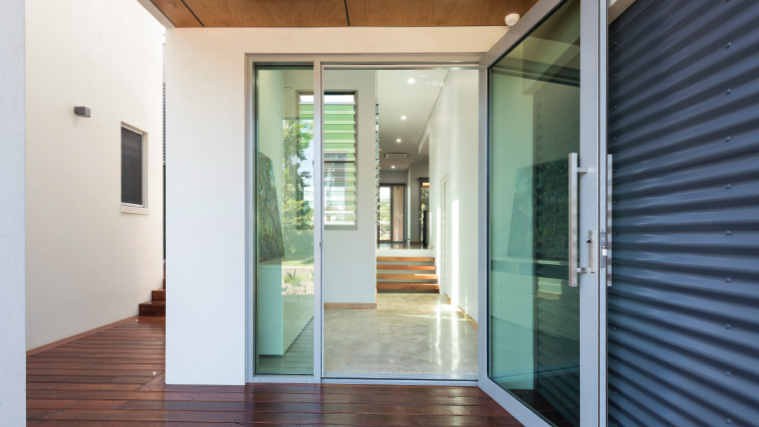 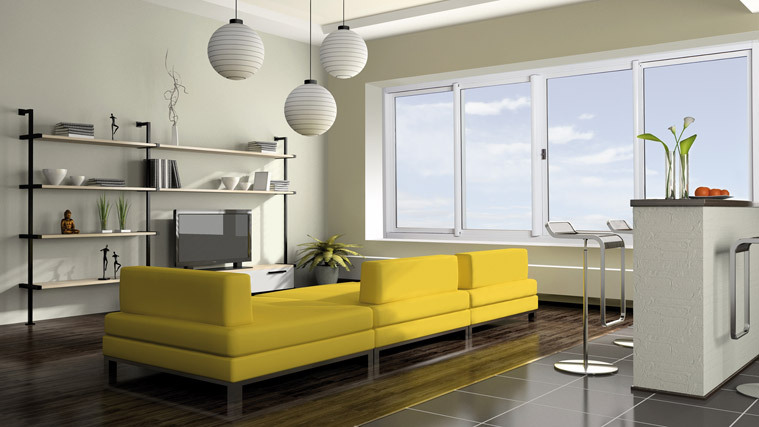 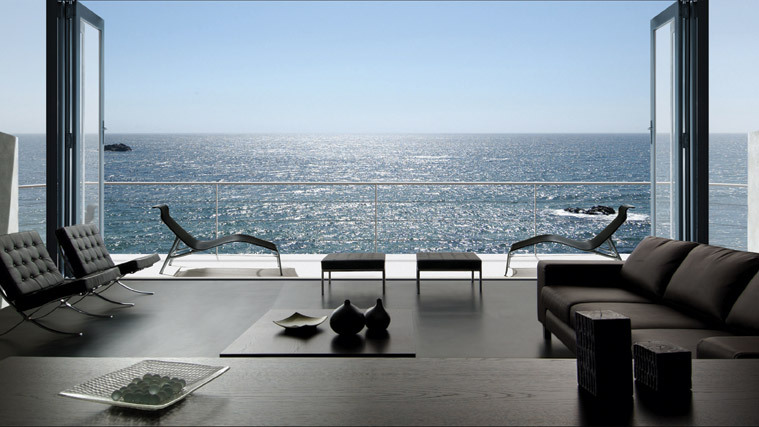 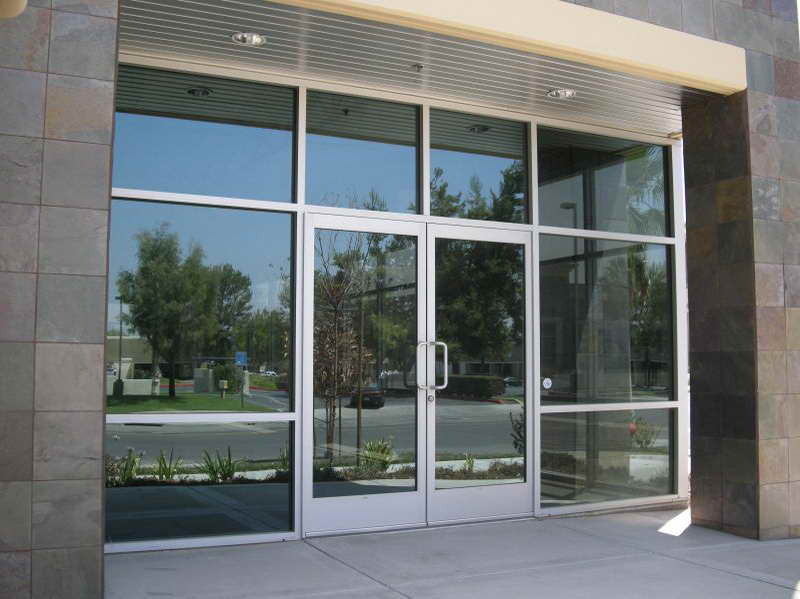 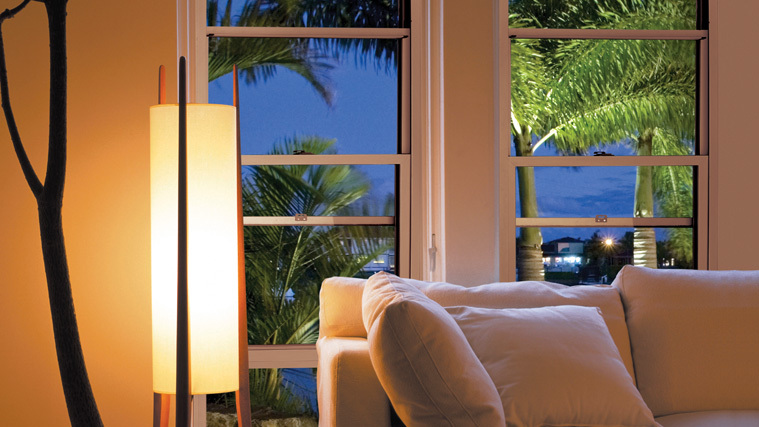 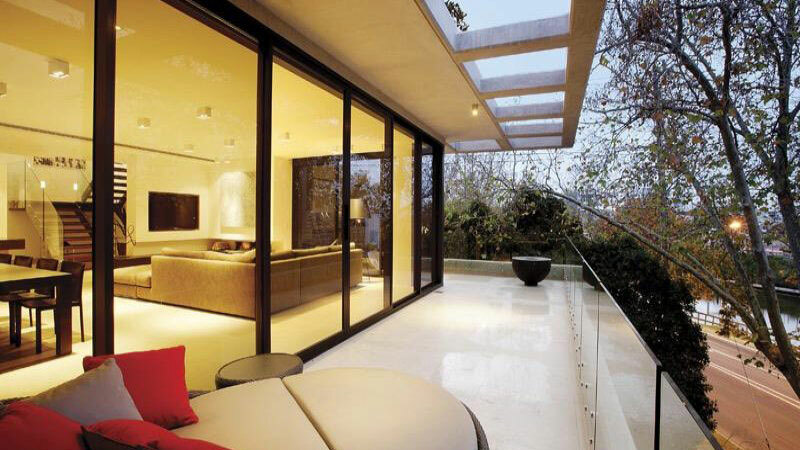 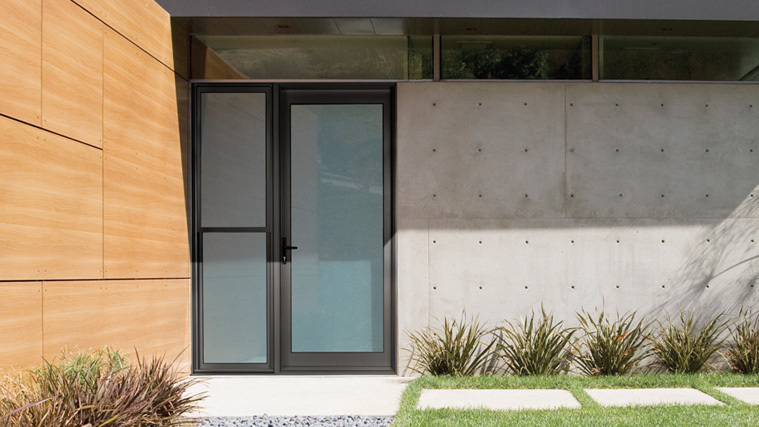 Commercial windows & doors can be used for both residential and commercial properties.